A radio show that travels across 70 years of the North American musical landscape, including alt.country, alternative, americana, bluegrass, blues, cajun, country, country & western, cowpunk, folk/neo-folk/post-folk, mariachi, roots, singer/songwriter, southern gothic, southern rock, tejano/tex-mex and twang. And the occasional curve ball! 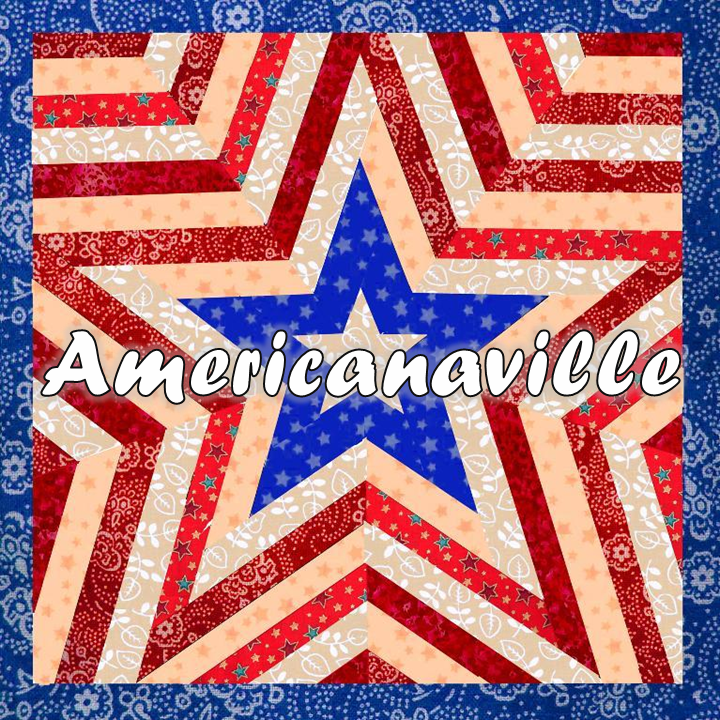 1/2 Last night's Americanaville broadcast on Speysound FM featured @ambercrossmusic, @sonvoltmusic, Daniel Norgren, @massyferguson, @the_cleverlys, Honey Dewdrops, @molly_tuttle, @allisonAdegroot & Tatiana Hargreaves @dragonfiddler, @sustoisreal . . .
2/2 Also on the Q1 new music review live from Studio 2 were @JasonRingenberg, @TheVegabonds, @thesteelwoods, @FlatlandCavalry, @SteveEarle, @hayescarll, @TheDalewatson and @Mandolin_Orange. Thanks for listening, A-ville toddcasts thurs/fri/sun, catch ya next time . . . The #13SongsofCanadianaville for Ontario was ‘Dreaming My Dreams With You’ from classic Cowboy Junkies @CJmusic sessions in Church of Holy Trinity in Toronto, 1987. Next up in our musical roadtrip, Prince Edward Island . . . any/all suggestions welcome. In preparation for @KenBurns 'Country Music' doc later this year, have been rewatching 'The Civil War' for first time since it originally aired. Still powerful, although had forgotten how excellent the music was, and how well used. 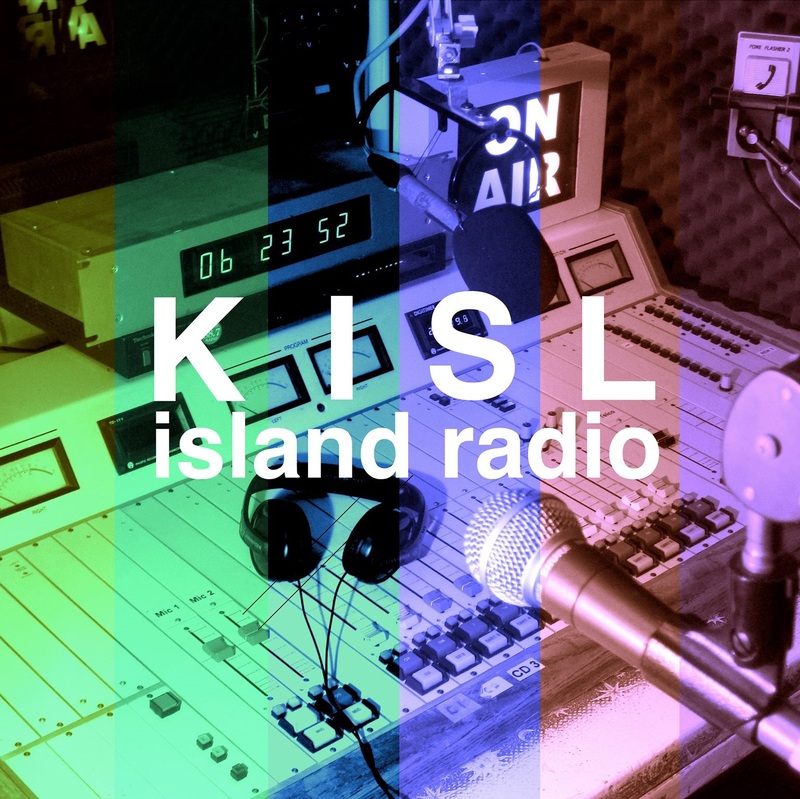 You’re gonna want to tune in to this week’s broadcast, going out live at 9pm local time... I’ve got a new jingle. And bonus: my singing doesn’t feature.